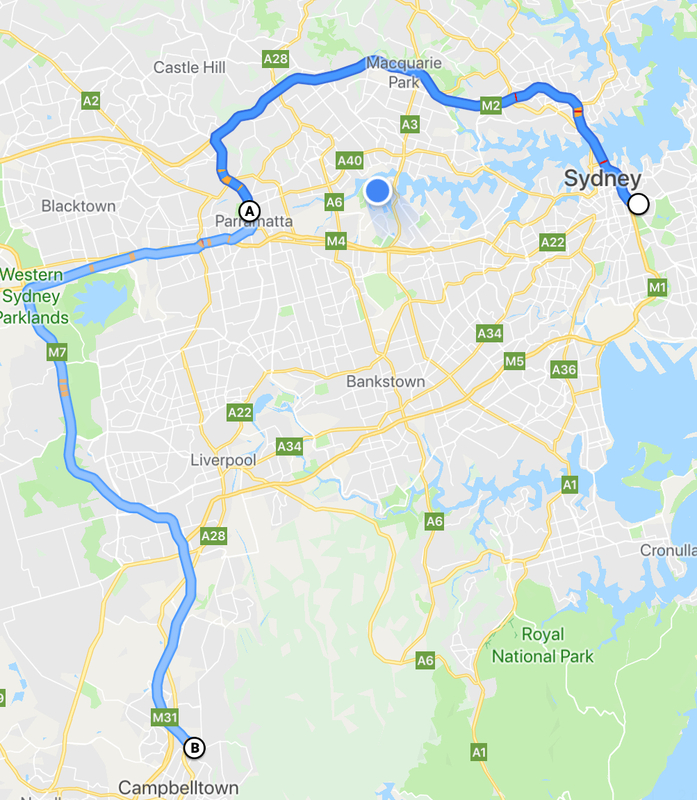 Funnily - Parramatta Stadium to Moore Park is 38kms - so you could say that the Wanderers are closer to the East then they are to Macarthur. Just because both areas are west of the Sydney CBD it does not mean they are close to each other. Southern Expansion Twitter account is now deleted. I wouldn’t bother trying to get the West. Trust me, I grew up there. Here is Google Map showing the three stadiums. SW Sydney is further away from WSW than WSW is from us. With the Asian Cup fast approaching, an injury to Antonis is imminent. Even for Scott Brown that would be a terribly timed challenge. He’s 8 months early for fucks sake. The comp runs in the off season of the us/europe. If it goes longer then there’s a string possibility that the best players will pay elsewhere instead. It runs at the same time as the European leagues - hence why Kerr is on marquee $$, as she had big offers from over there. It’s also why we get a lot more foreigners from the US than from Europe. 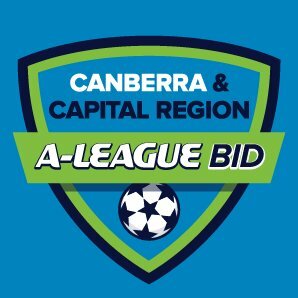 In fact it looks like Canberra were told what they have to do to join. I’d say that makes it pretty damn likely. Having 8000 foundation members is already a big step in the right direction. Great news about Canberra, but I really don’t understand the desire to boot Wellington - they’re financially stable, have improved significantly on the park and have a dedicated (if small) supporter base. Their crowds are certainly a concern, but it’s unrealistic to expect them to be matching clubs in Sydney or Melbourne on that front, and if they sort out their stadium situation (there’s discussion of them moving permanently to the Hutt Rec Ground, which holds 10k) I really don’t see why crowds around 6-7k are such an issue. If we want the league to grow, we need as many stable professional clubs as possible - and the reality is there is not an unlimited supply of potential successful expansion clubs. Wellington and Canberra are both viable - porque no los dos? There were a few years there where Wellington was our bogey team, didn t matter how low they were on the table they would upset us. Emptyish cake tin is always a bad look( they need Gaba type seats!) With Rudan they are looking good. I’m with you on this. Apart from the awkwardness in that they aren’t part of the AFC, I like their inclusion in the A League when the league is looking to expand, it does that make sense to boot them out. A move to a smaller stadium like the Hutt rec that they played a few rounds at a few years back would make sense. The cake tin is way too big. Looking at Hutt Rec on Google Earth, looks pretty basic. I think they used temporary seating there in the past which is likely unsustainable in the longer term due to cost.